Never assume that new users on your website will know what action you want them to take. As the owner of the site, you need to provide them with appropriate clues. If you have an e-Commerce site, you want them to click the “Add to Cart” button. If your site is there to generate sales leads you want them to click the “Contact Us” button. If you run a social networking website your goal should be for them to click “Join Now”. These are your “Call to Action” (CTA) buttons. So what makes a good Call to Action? The following is a list of 16 best practice action points gathered from various conversion experts to make your CTA’s more effective. “I want to _____ “. Keep your most important action buttons above the fold i.e. the immediately visible part of your landing page. User eye-tracking studies have confirmed that users of desktop version websites will scan across the top of the page, then down the left side. A heat map of user attention would look like an “F”. And as anyone who’s ever seen the classic movie Glenngary Glen Ross will know; “ABC – Always Be Closing”. Make sure you have an action button visible on every page. It is a sin for a willing customer to ever be thinking “how the heck to I buy / contact / join from here”. 3. Distinctively Contrasting Color – Color psychology has some role to play in your design. Green is a “go ahead” color. Orange is an “action” color. Red in western cultures implies “danger”. All things being equal, it’s a safe bet to follow Amazon’s lead and use orange. After all, they are one company that obsessively tests usability and conversion behavior. More importantly though, studies suggest that the actual color of the button itself is less important than choosing a color that contrasts to the surrounding elements. Size matters. The user’s eyes are instinctively drawn to the largest elements on the page. If you must use more than one CTA on a page, make sure the primary action is the largest. The term “white space” has nothing to do with the color “white” necessarily. It simply means creating adequate empty space around the web page elements you want to highlight so that they are emphasized rather than swamped by surrounding elements. 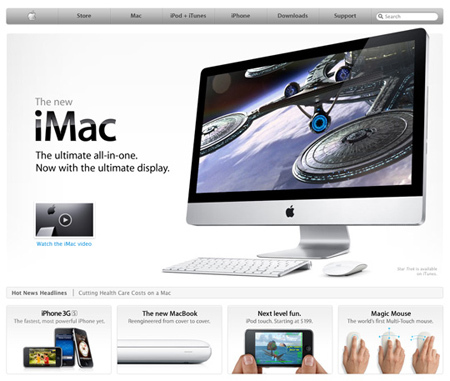 In the Apple iMac example, notice how the “watch the iMac video” call to action is clearly surrounded by empty web page real estate to make it noticeable. Users scan from top to bottom, left to right. If you have multiple calls to action on a page, the primary CTA buttons should be above or to the left of the secondary CTAs. 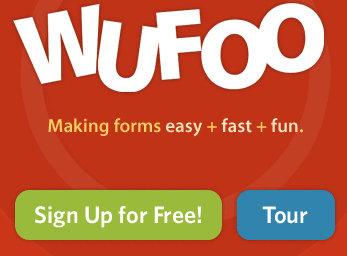 In the WuFoo page example, the primary call to action (sign up) is offered before the secondary one (take a tour). Many users will need to be persuaded of what you are offering before making a commitment. For this type of visitor, offering an alternative call to action that will educate them about your product or services can reduce anxiety. Studies have shown that adding video to your landing page can increase conversion rates by up to 80%. 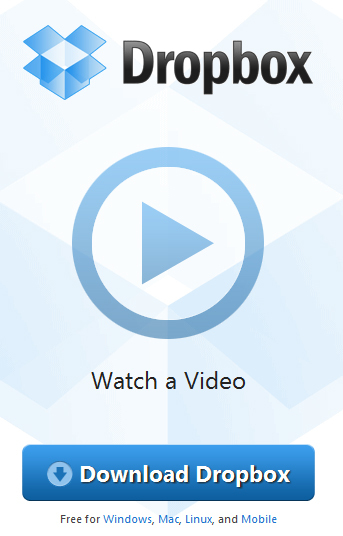 Video is great because a user can passively engage with your site. Watching a movie is easier than reading a book. Furthermore if you feature yourself or company employees in the video it helps build the all important “trust” factor. Customer procrastination is an even bigger enemy than your strongest competitor. 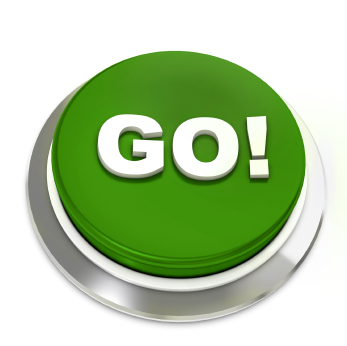 An effective CTA should persuade your target to do something “NOW” or “TODAY”. Offering a discount or some other incentive is a good tactic. So is highlighting that your offer may be “LIMITED” or “WHILE STOCKS LAST”. Nobody likes to take actions that are going to be difficult, costly or time consuming. You should alleviate these concerns. Use “click trigger” phrases like “FREE TRIAL”, “TAKES JUST SECONDS”, “JUST ONE CLICK”. One of the internet’s classic frustrations is to spend time carefully filling out a form only to be directed to another screen requesting something which you can’t or won’t provide (credit card details, usually). Reassure users about what will happen after they click. E-commerce sites in particular should spell out their accepted payment methods up front to reduce click fear. If you are using a multi-page form, provide some visual clues to the user about how far through the process they have progressed. Some A/B testing of button language has confirmed “SHOP NOW” has a higher click through rate than “BUY NOW”. The former implies less up front commitment from the user. Similarly “READ OUR OVERVIEW” yielded a 124% increase in conversion over “START TESTING” in one study. One of the goals of good user experience (UX) design is to make buttons give obvious clues about what they do. These are called “signifiers“. Examples of signifiers are giving buttons a raised, 3D look that invites users to press down on them. Similarly, showing a file icon or PDF document icon gives the user important hints about what a link does. If a button will allow the user to download something, show a down pointing arrow. If it plays a video, show right pointing “play” button. These are all usability conventions that you can leverage in your design without needing to offer too much explanation. An A/B testing experiment showed a 90% increase in click through rates when using “START MY FREE TRIAL” vs “START YOUR FREE TRIAL”. A study in Europe focused on the question of why the rate of organ donor program participation was dramatically worse in some countries compared to others. Was it due to culture? Religious beliefs? Socio-economic conditions? It turned out that the reason for the huge variation was a simple matter of the design of the drivers license renewal form! Most countries had a checkbox for the question about organ donor participation. In countries with high participation the user needed to specifically “opt-out”. In countries with low participation the user needed to “opt-in”. It was that simple. So think carefully about what default conditions you set for your visitors and whether the actions you are creating for them will be to “opt-in” or “opt-out”. Sometimes, (depending on your target audience) it pays to highlight the negatives of “opting out” or even “not taking the recommended action”. 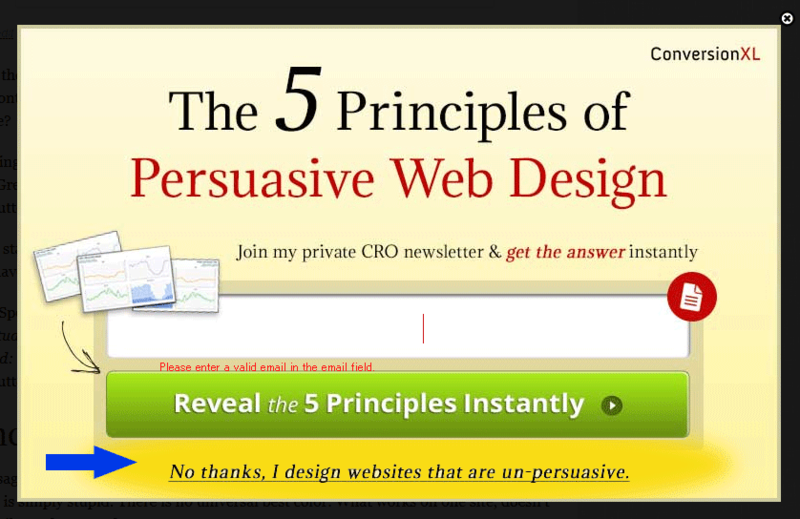 For example light-box squeeze forms can use this technique to effectively drive newsletter signups as ConversionXL have done with using the copy “No thanks, I design websites that are un-persuasive” as their opt-out choice. Not every Call-To-Action needs to employ all these techniques but it nevertheless provides a good checklist of best practices to compare your own CTA against. At Tokyo Web Designs we delight in creating websites and web apps that increase click through, conversions and your bottom line ROI. Send us an email today for a free consultation about how we can help drive your success.